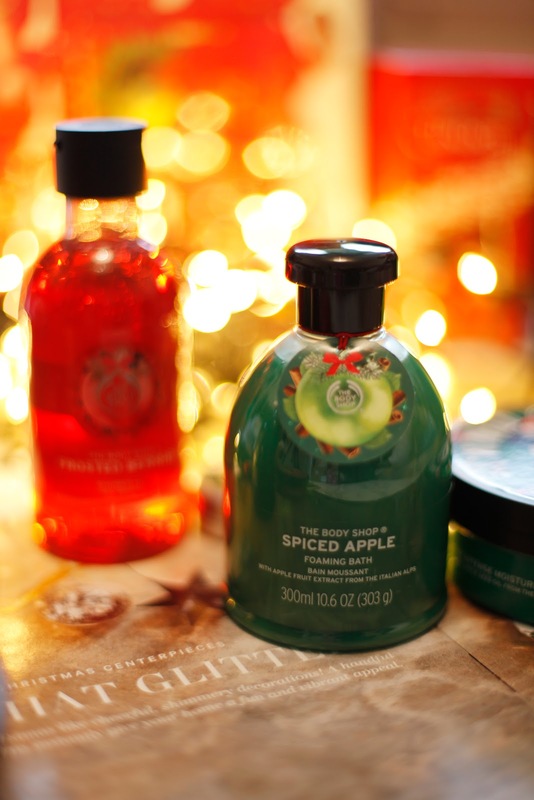 This Holiday season The Body Shop has some fabulous new gift ideas as always! There are 3 new limited edition scents for the holidays. Frosted Berries, Vanilla Chai and Spiced Apple. Frosted Berries is infused with Cranberry extract from north America, this great gift scented with fresh notes of juicy berries, white flowers, creamy praline and sweet vanilla is perfect for anyone wild about fruity fragrances, like me. Vanilla Chai is enriched with vanilla extract from Madagascar with spiced notes of vanilla warmed with addictive cardamon and star anise. It's not my cup of tea, but I'm sure lots of people will love it! Spiced Apple range is enriched with warm notes of cinnamon and maybe a splash of cardamon and this reminded me the smell of freshly baked apple pie! It is so warm and it just wraps around you like a blanket. In honour of their 40th Anniversary and their continuous campaign against animal testing and protecting endangered animals they have dedicated and created some very wild options #junglebells. With every special Christmas gift purchased this holiday season, they are restoring 1 square foot of Rain Forest. Specifically in Vietnam, Malaysia and Indonesia where The Body Shop will continue to build Bio-Bridges to aid damaged habitats and endangered animals such as the Sumutran Tigers, Malayan Tigers, Asian Elephants and Sumutran Orangutangs in finding their matches. Who can resist a personalised gift? This year you can buy body butters with customised labels! I was so thrilled to receive this special personalised Spiced Apple body butter! 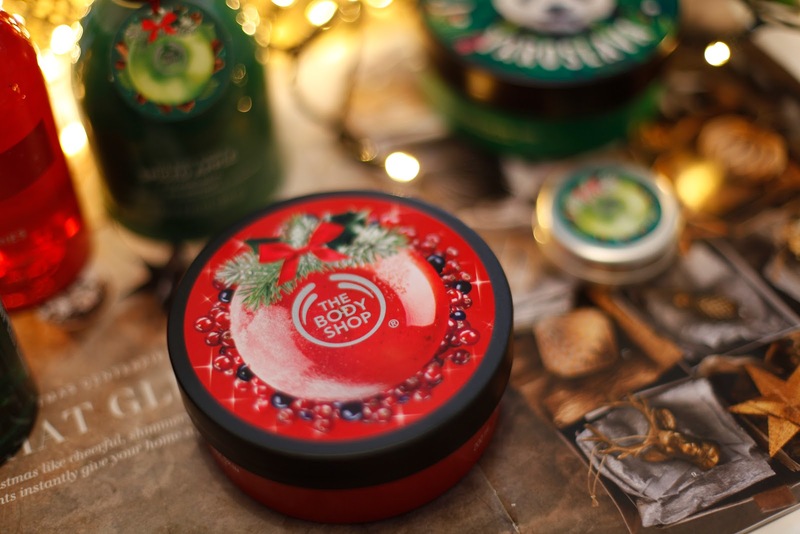 Are you excited about The Body Shop’s new Holiday 2016 Collection? I AM!